From everyone at Mr. Custody Coach, we wish you and yours a Happy Thanksgiving Holiday. May it be a time of togetherness, family, friends, and lots of love. 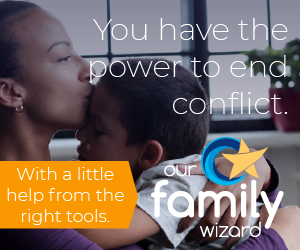 May it be free from conflict and give all of you a chance to set aside the child custody litigation, horrible emails and text messages, custodial interference, and general chaos. We all deserve that much – mothers, fathers, and children.